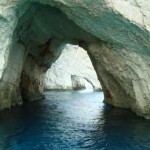 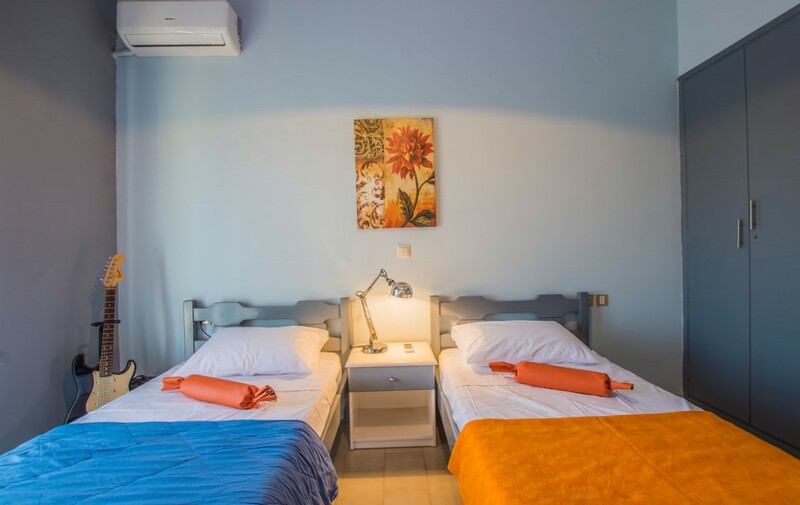 In the hug of nature and in breathtaking distance from the sea you will find the peace you’re looking for in combination with the summer dives and the nightlife of Zante. 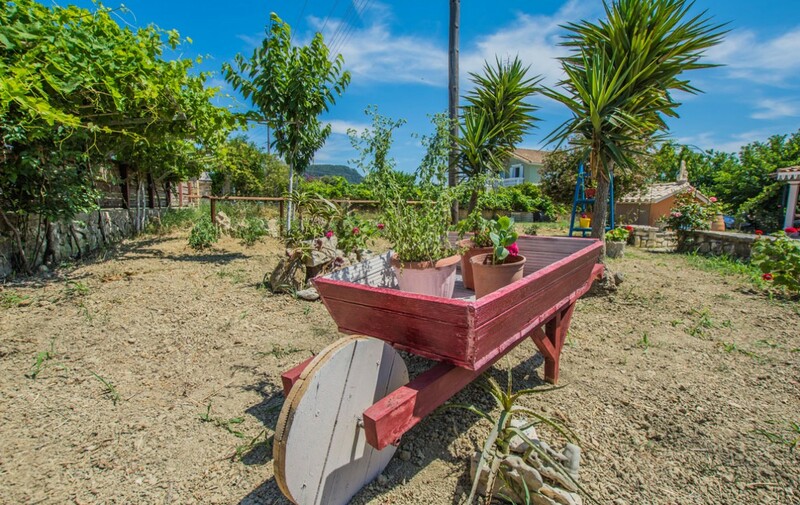 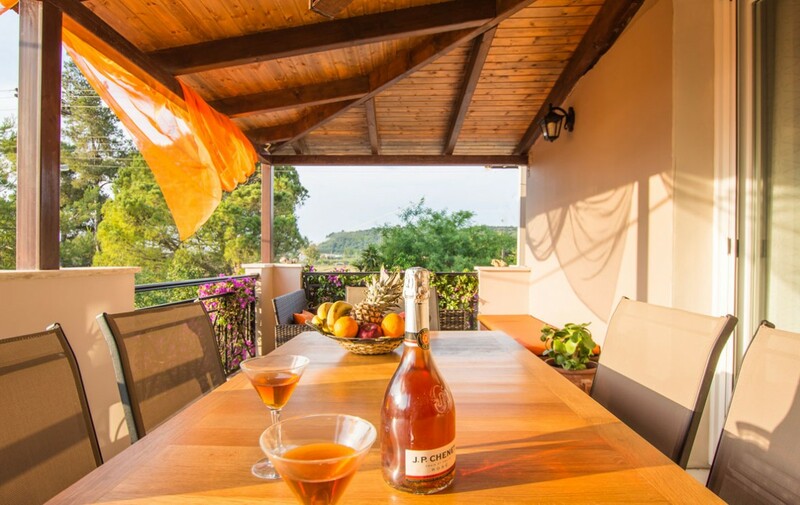 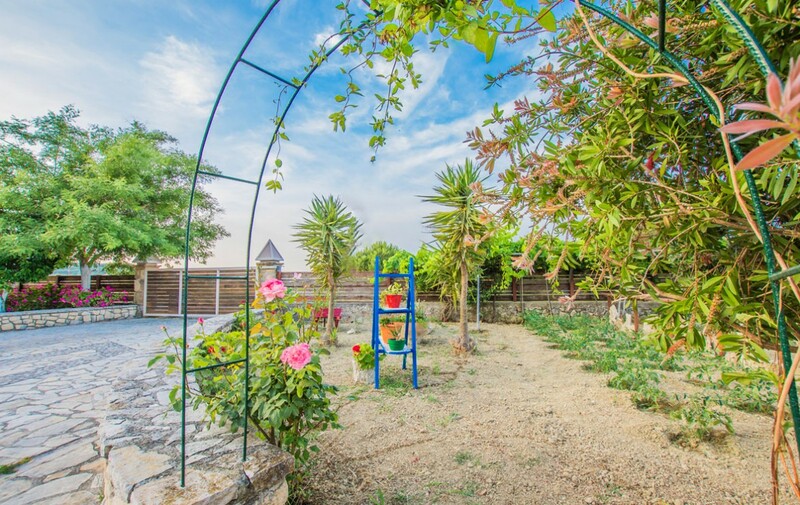 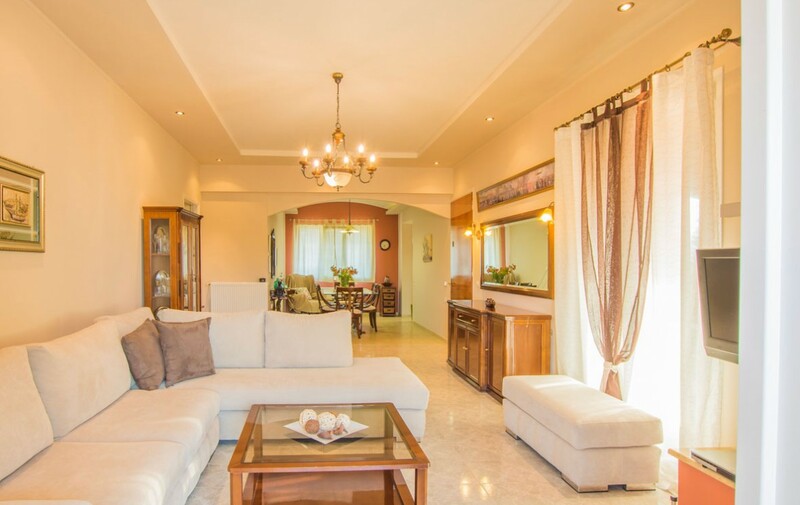 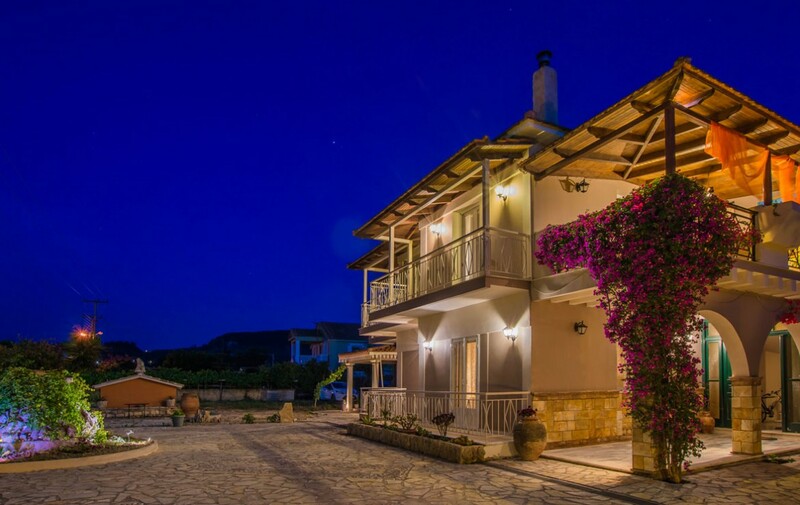 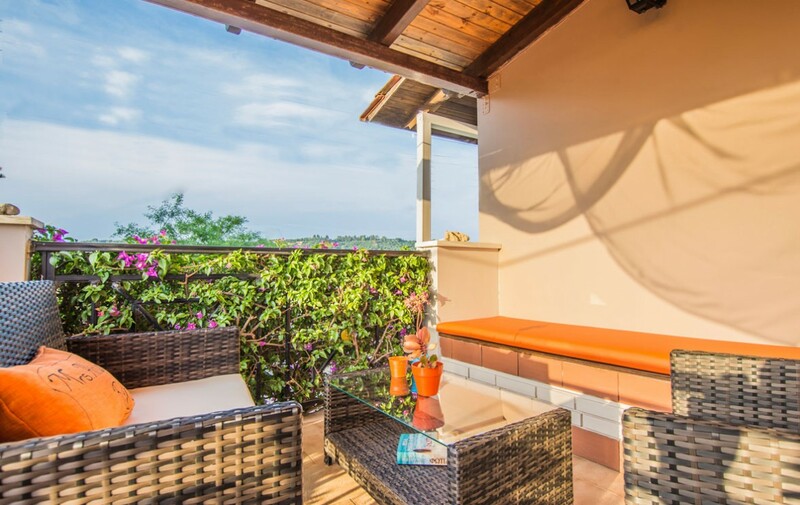 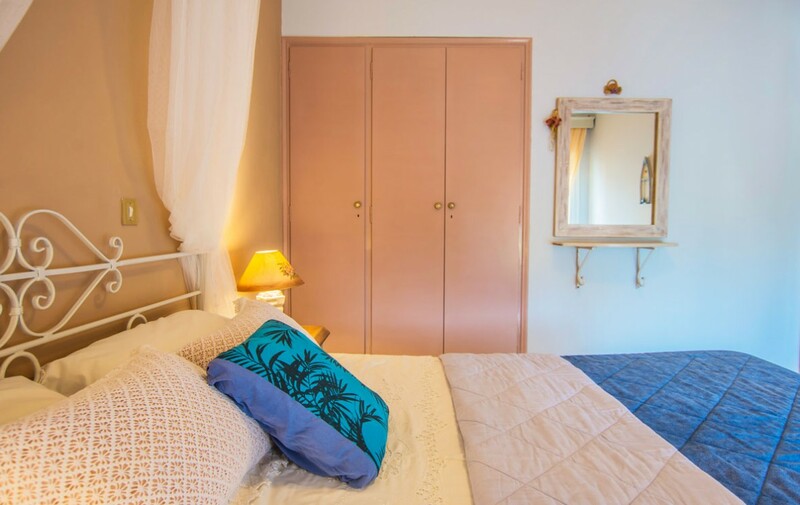 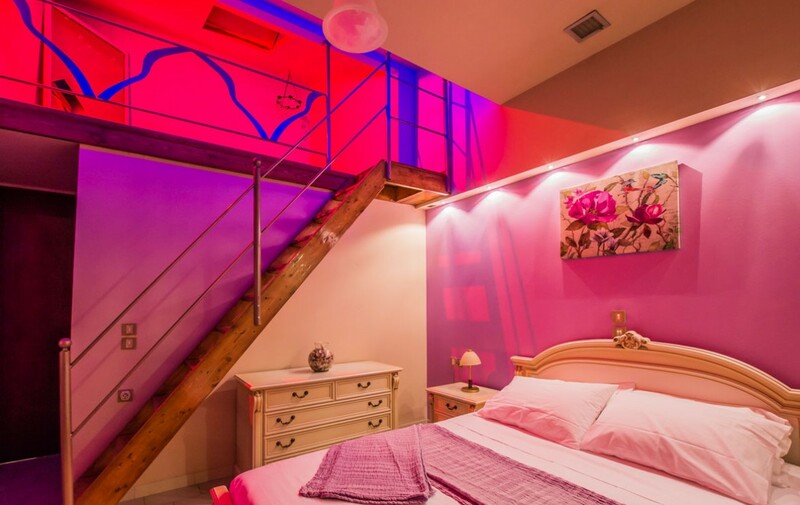 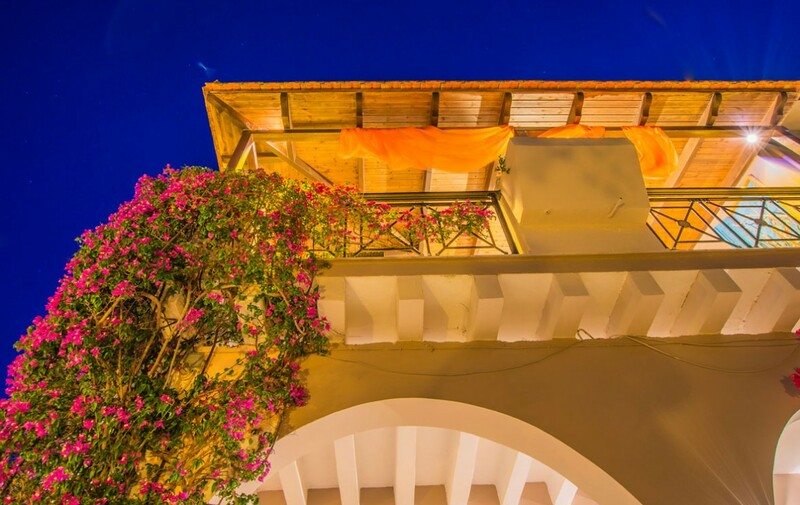 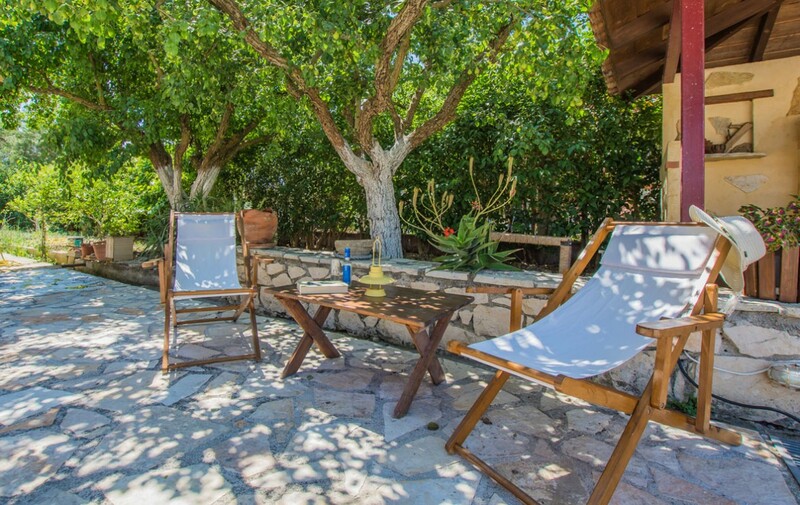 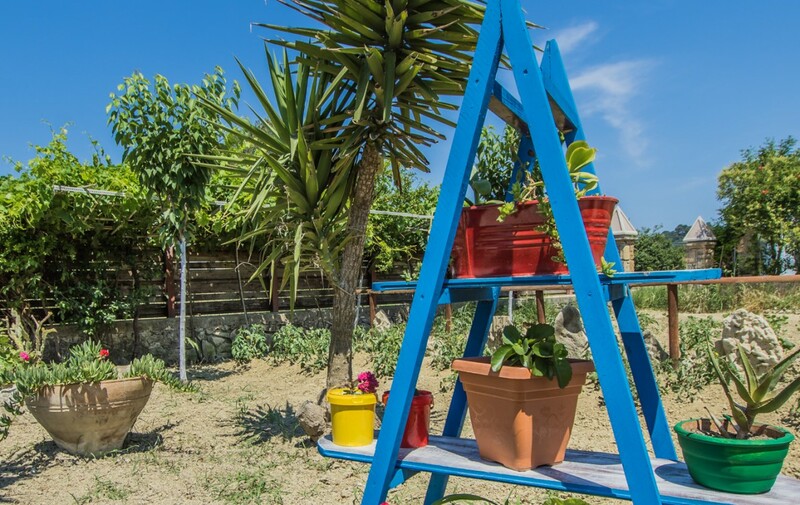 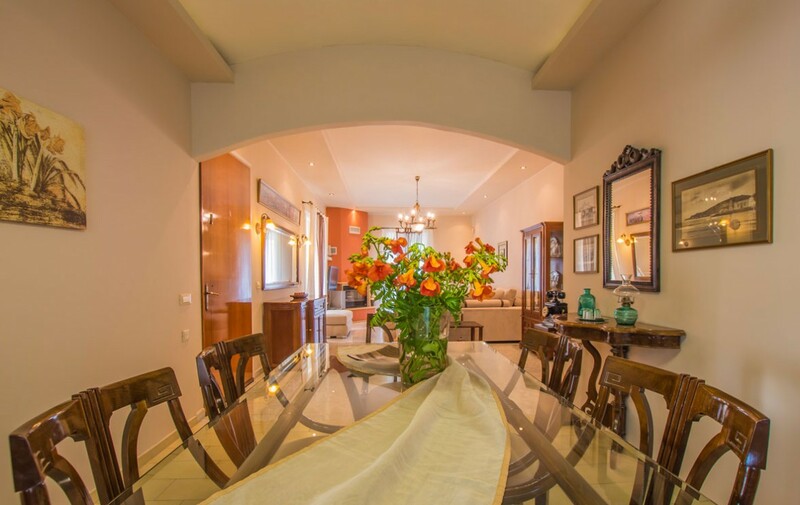 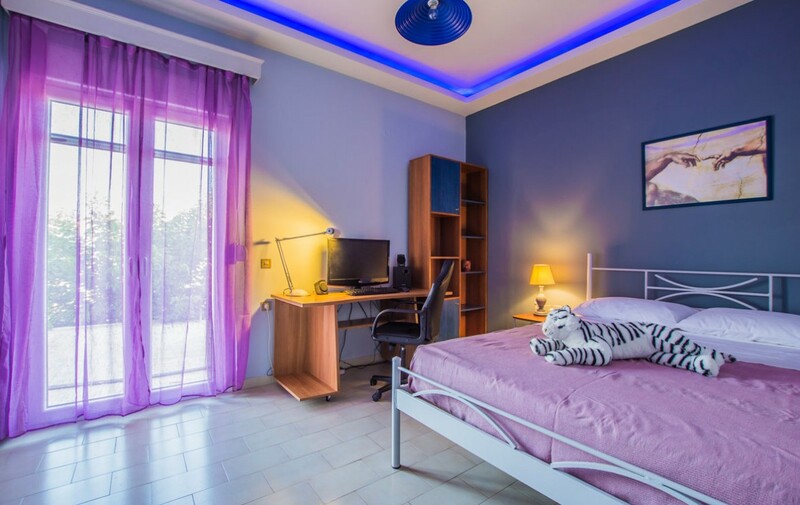 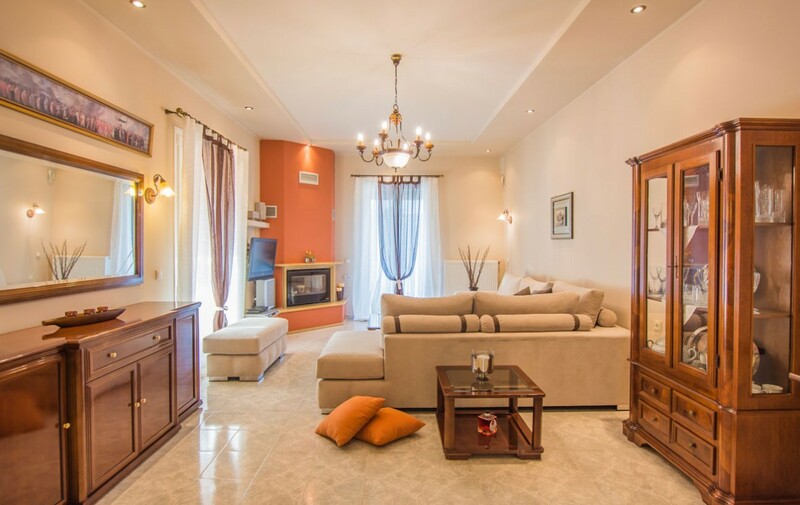 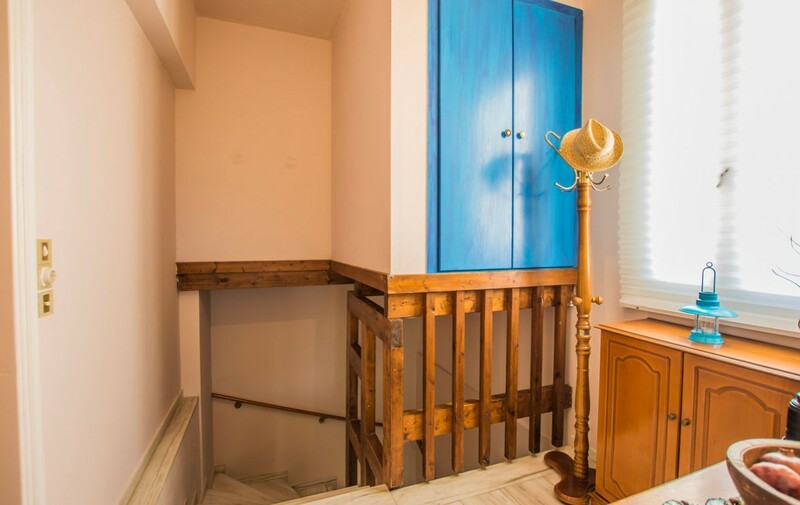 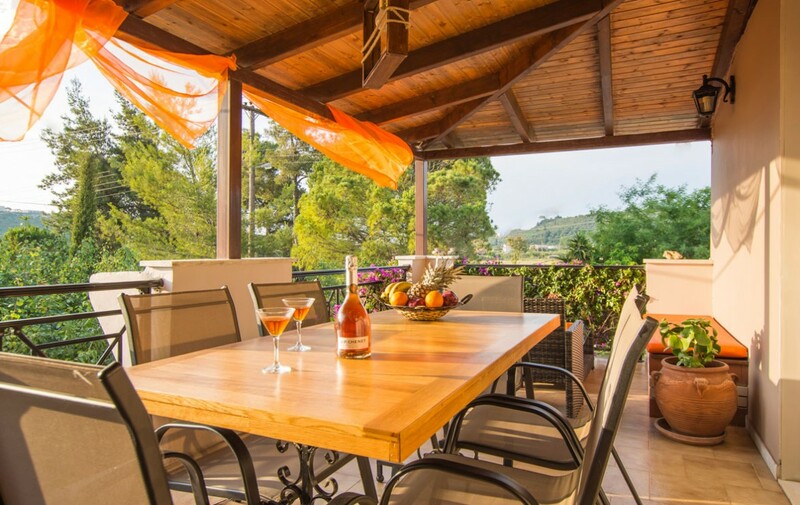 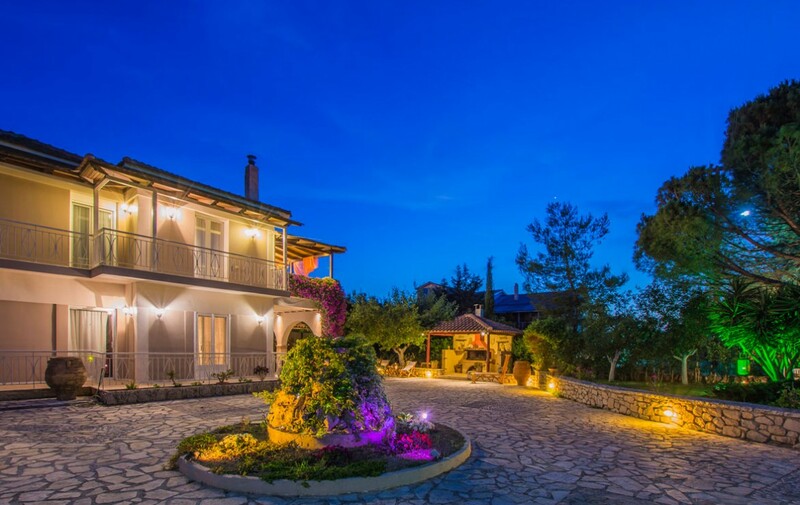 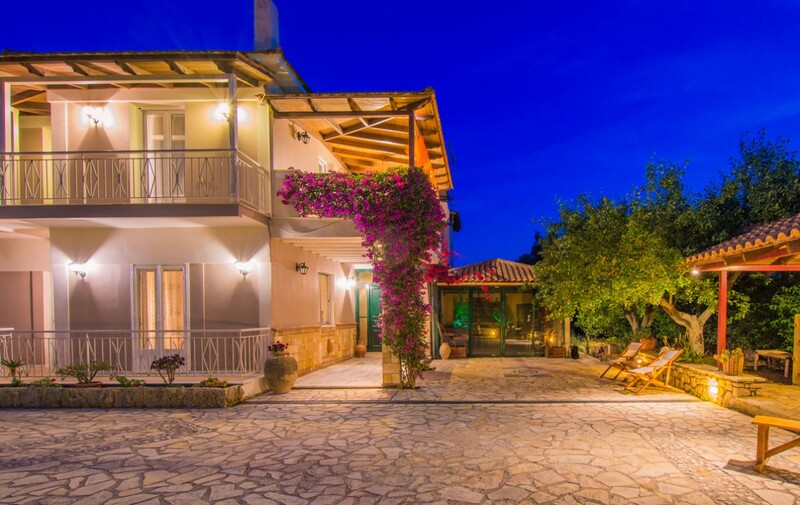 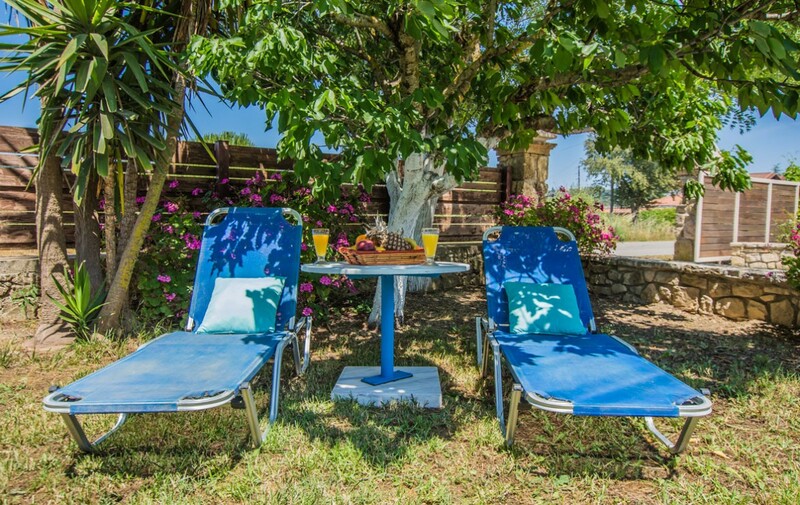 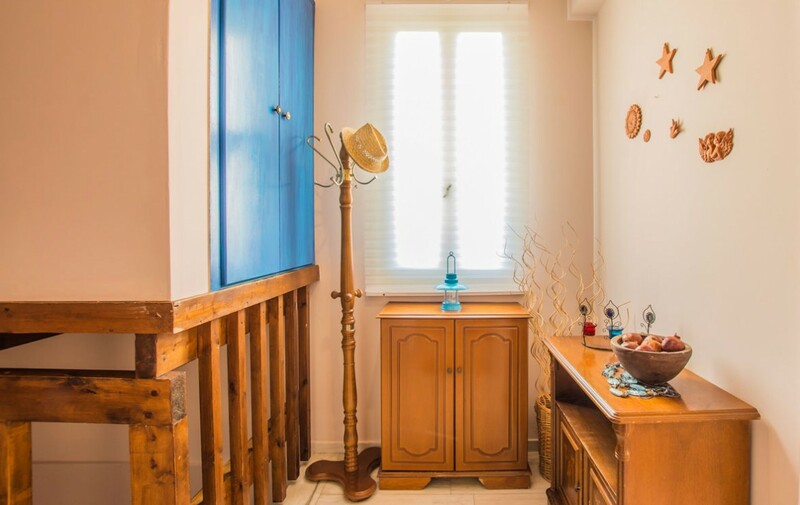 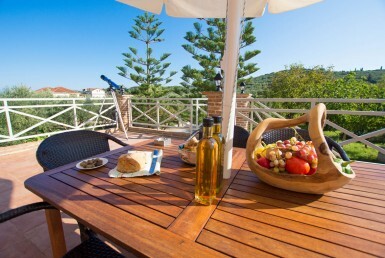 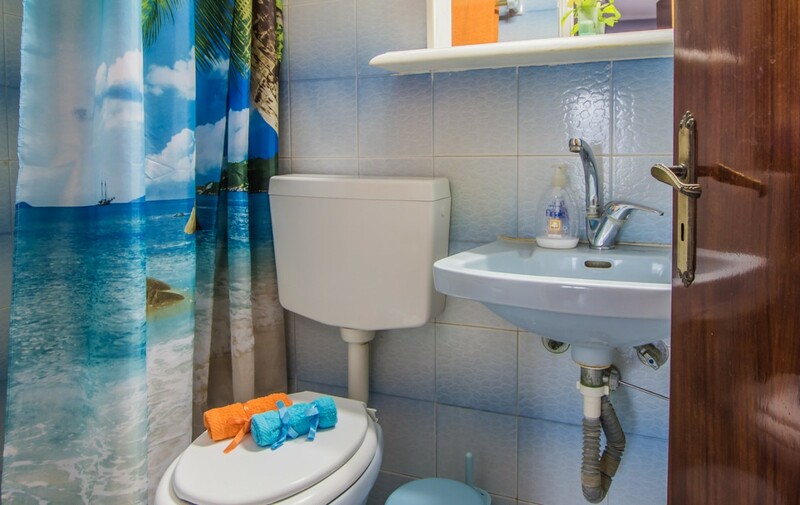 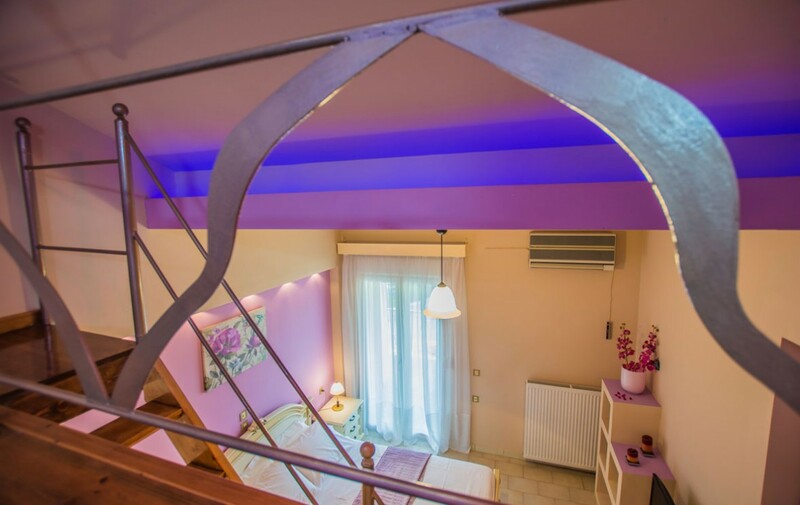 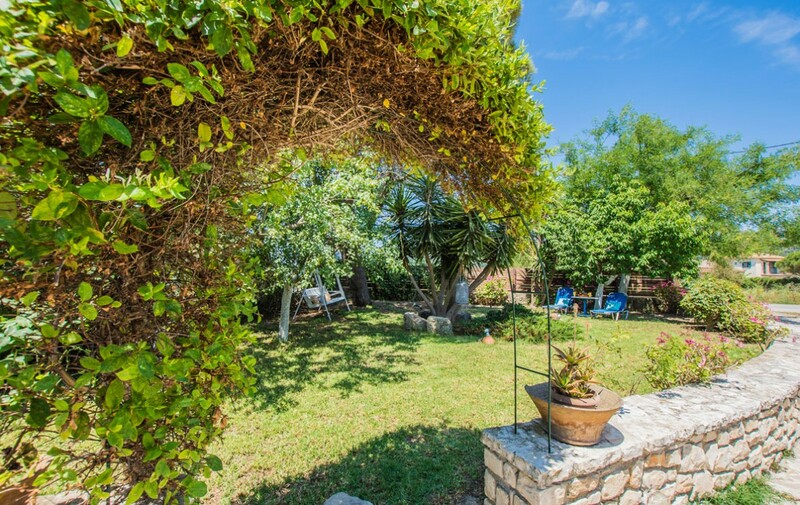 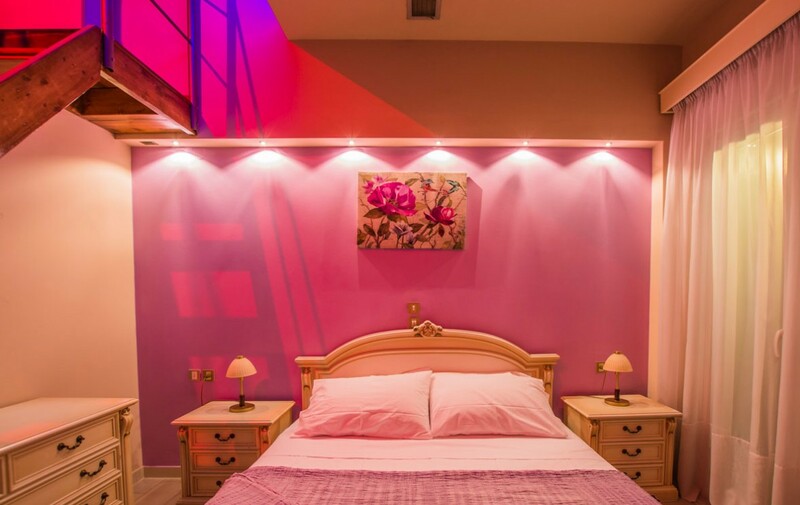 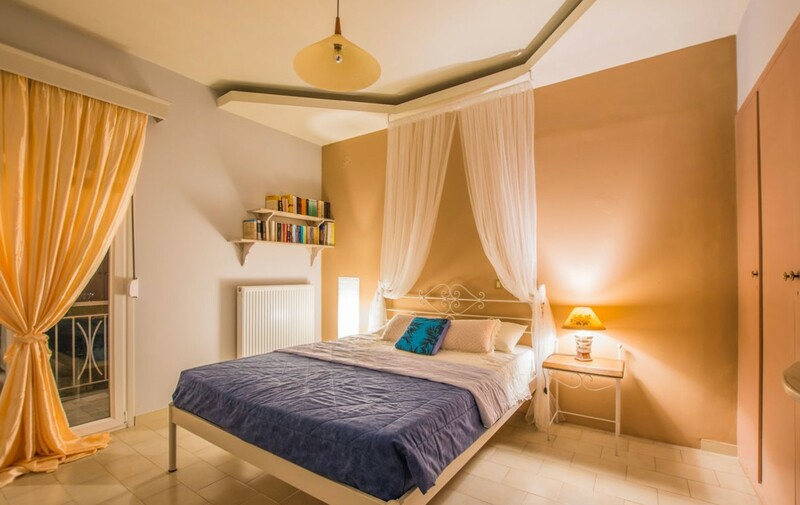 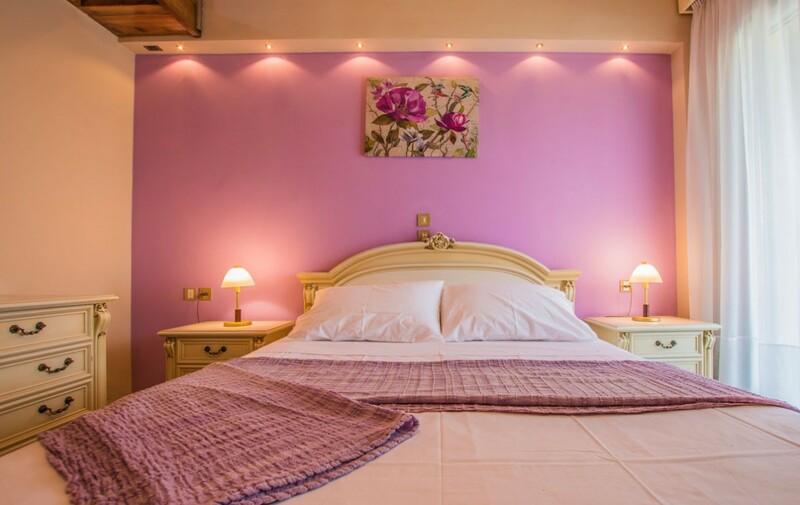 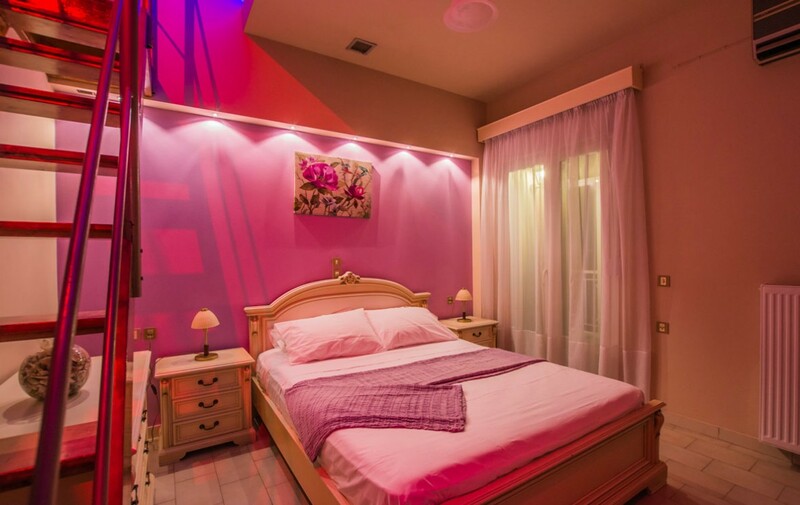 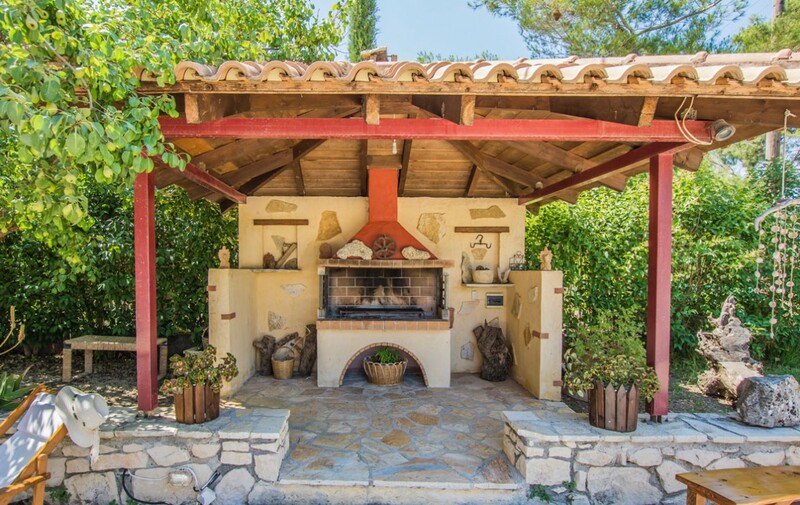 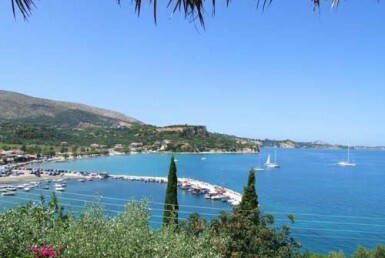 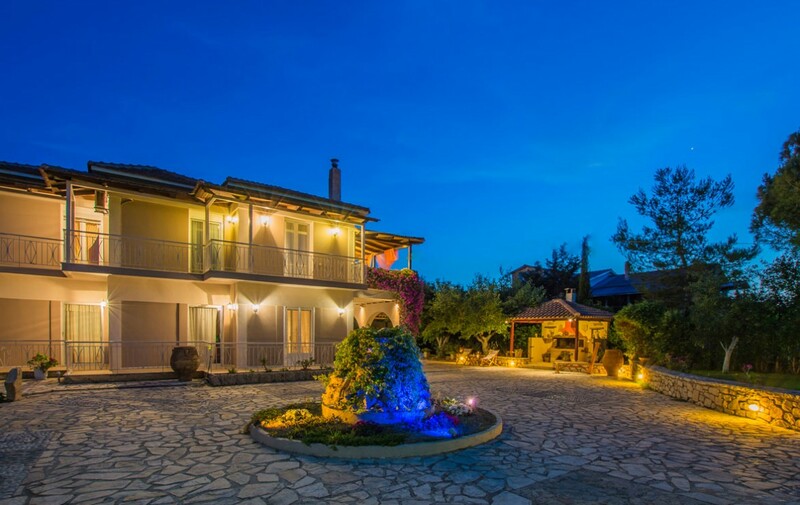 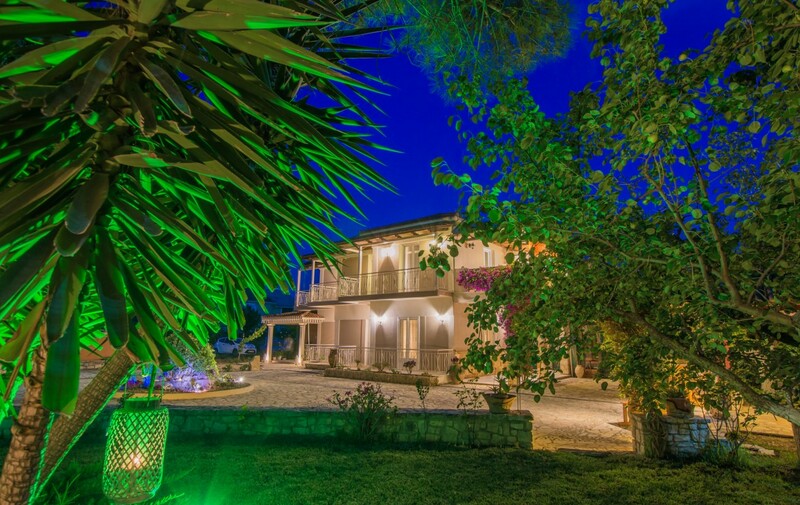 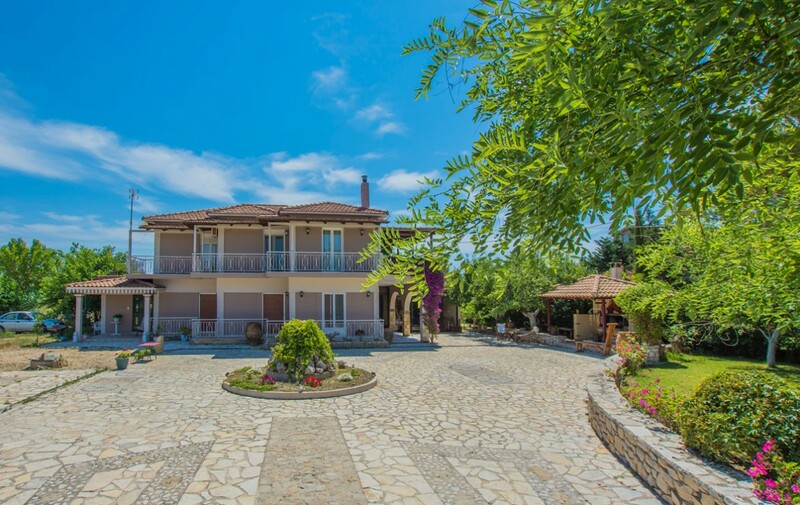 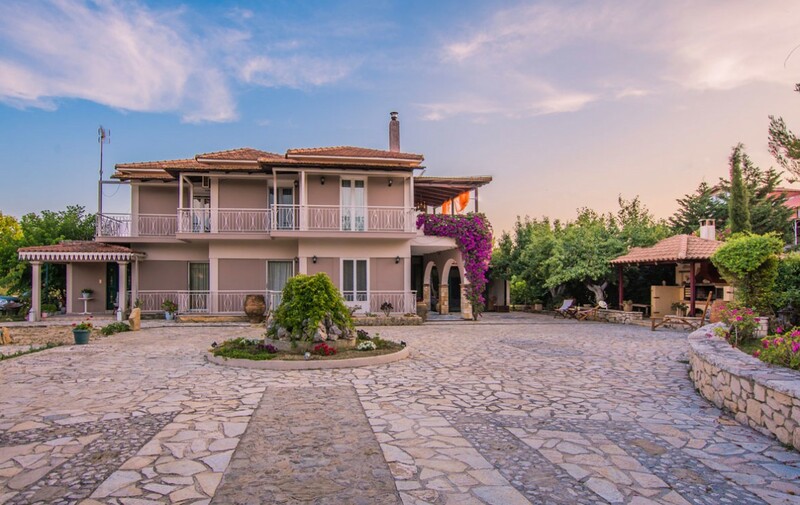 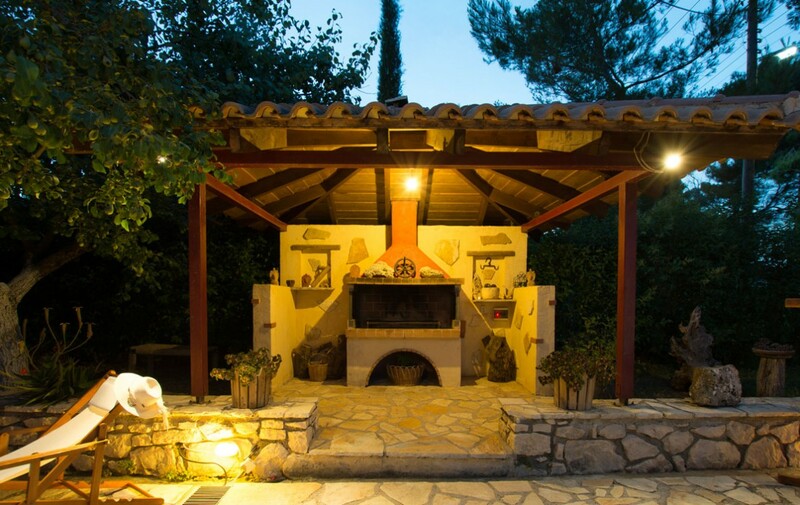 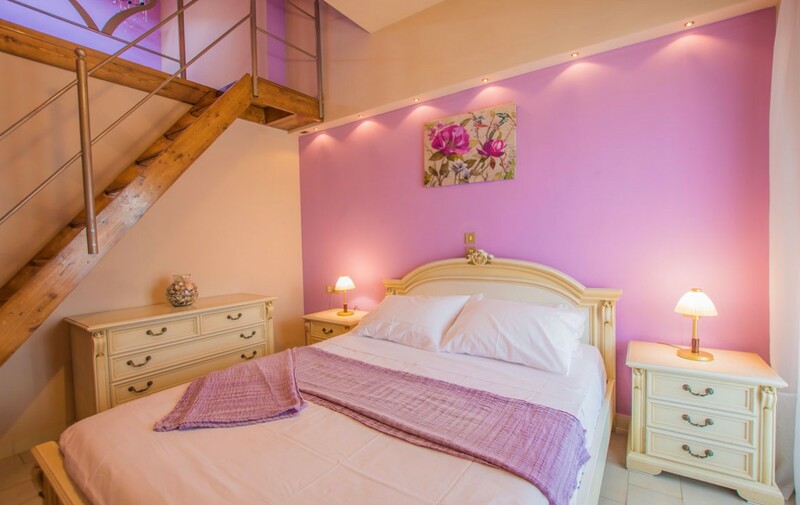 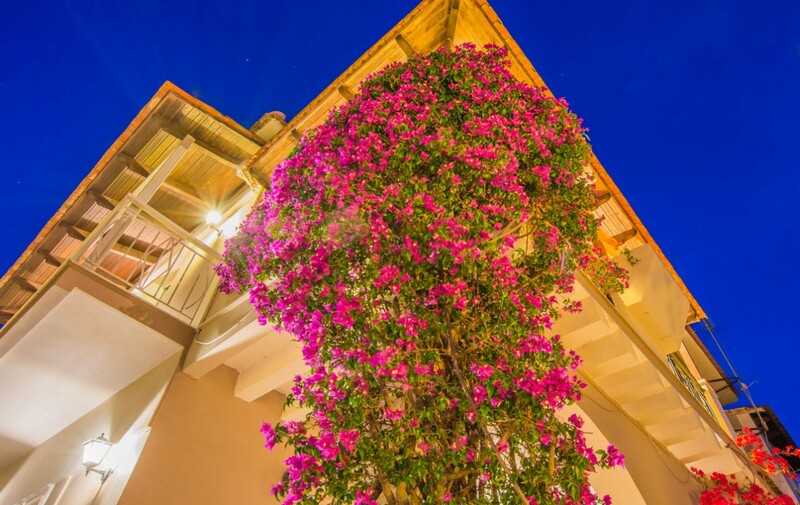 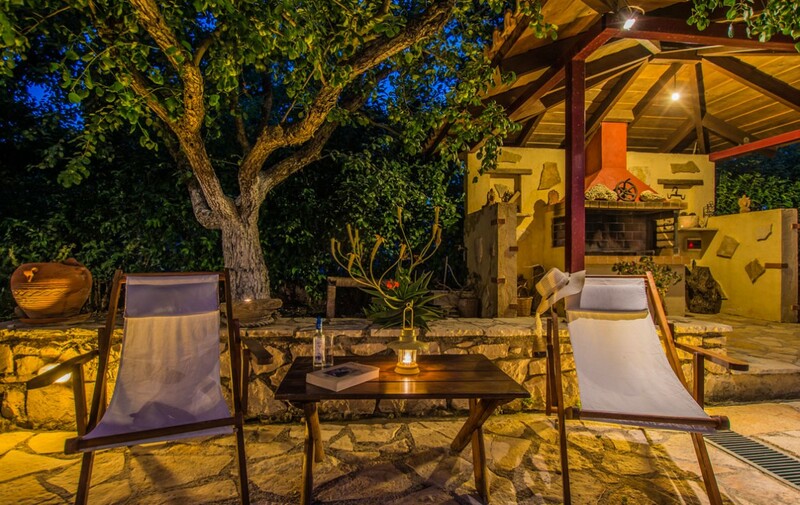 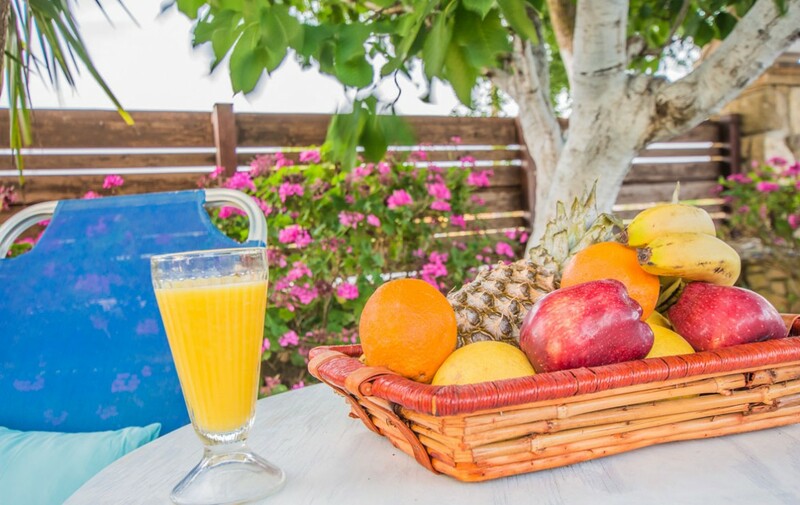 In a family environment of the countryside very close to the sea, nightlife and Zante town you get the ability of choice for every moment in your holiday. 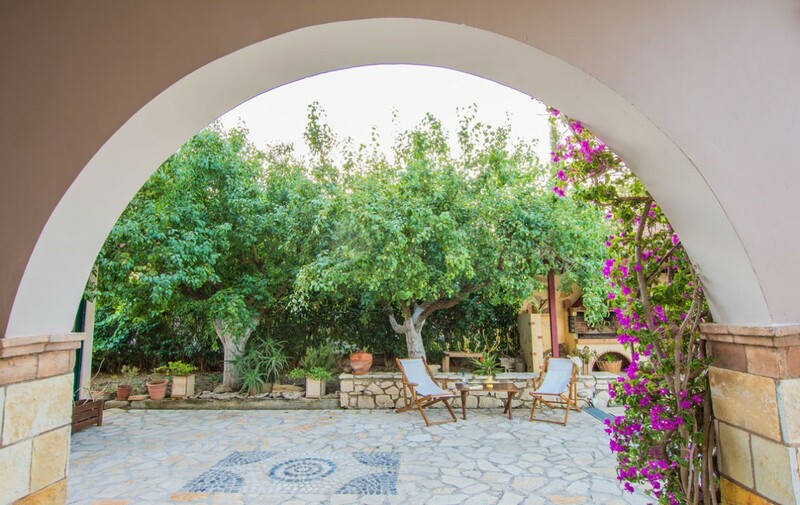 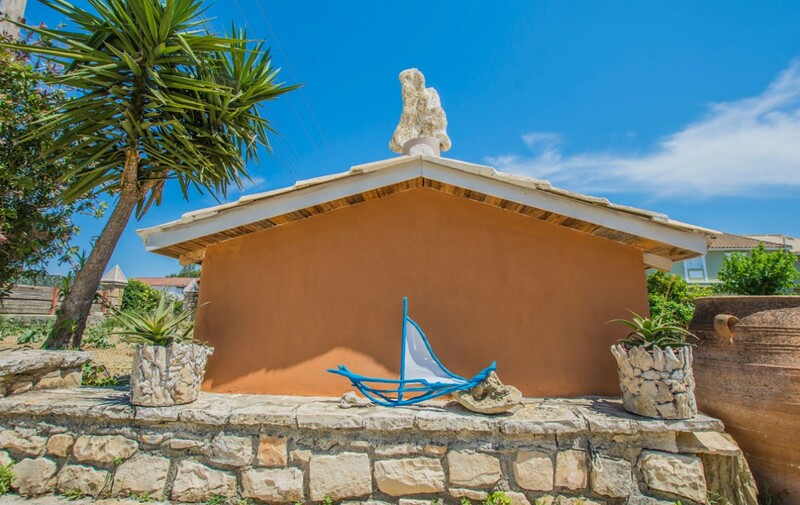 Villa is situated in a quiet green area, ideal for a relaxing holiday in the center of the island, just a few minutes from the sea. 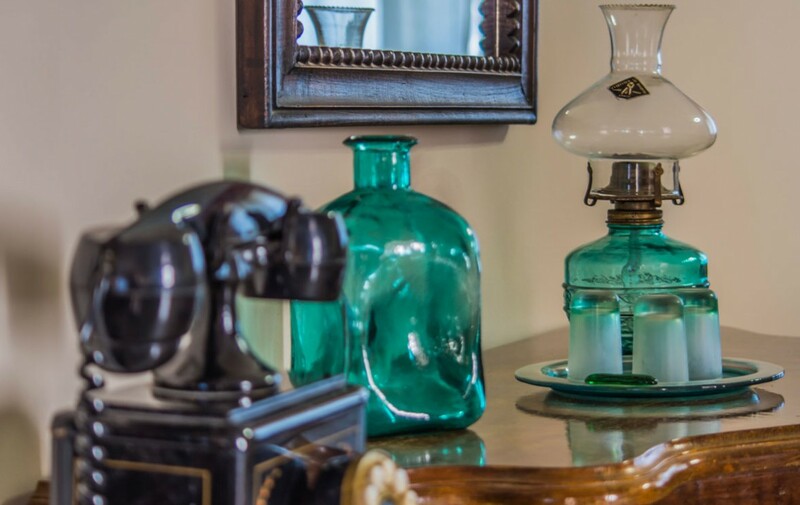 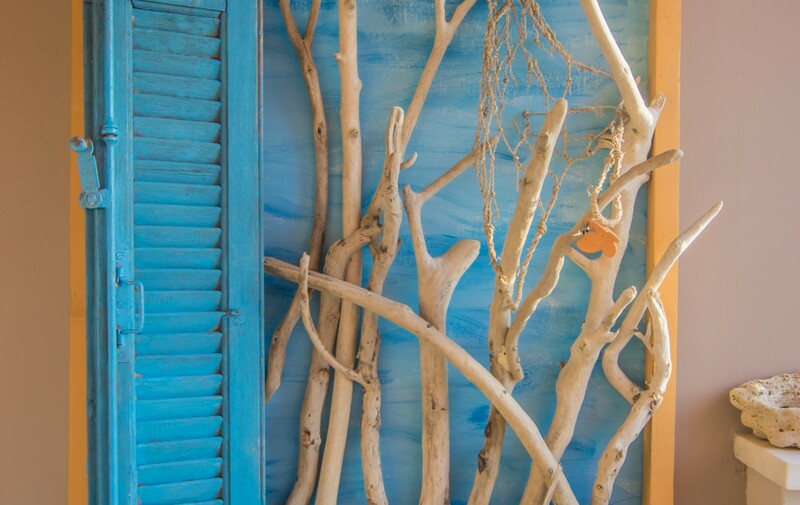 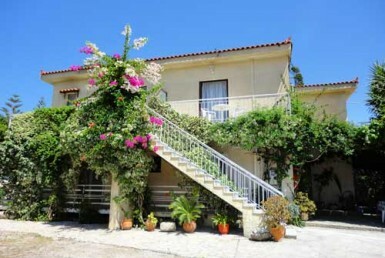 It is characterized by traditional architecture, modern comforts and luxury for those looking for their private holidays. 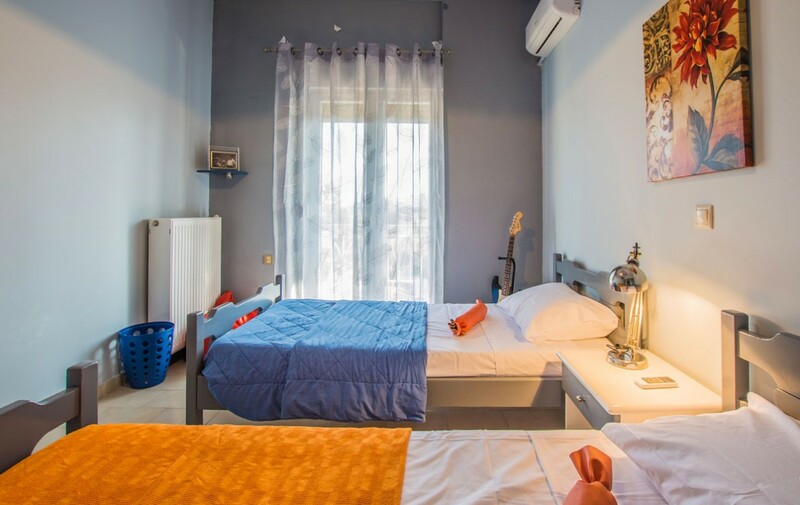 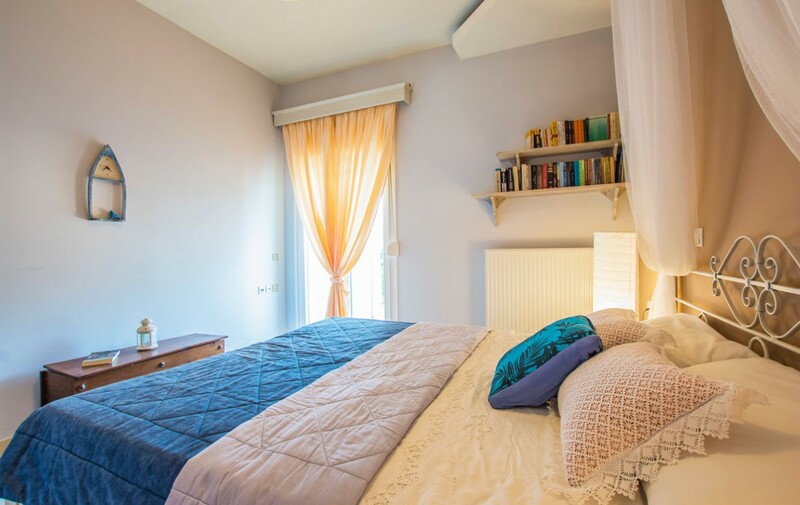 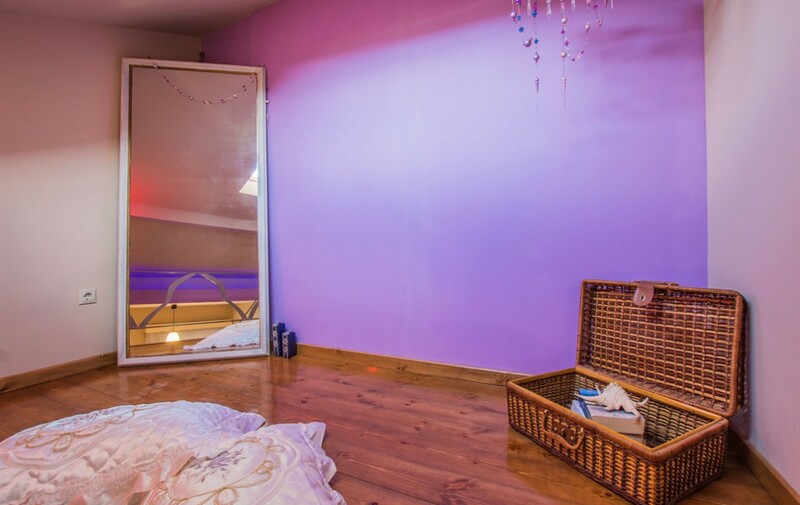 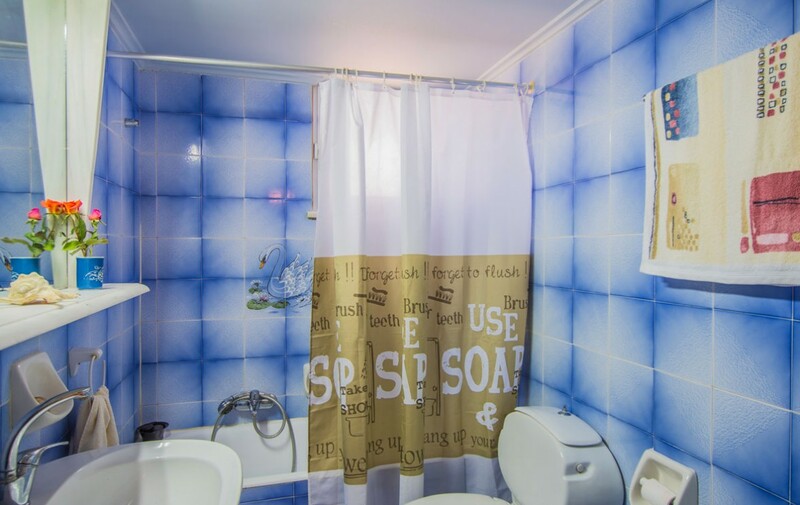 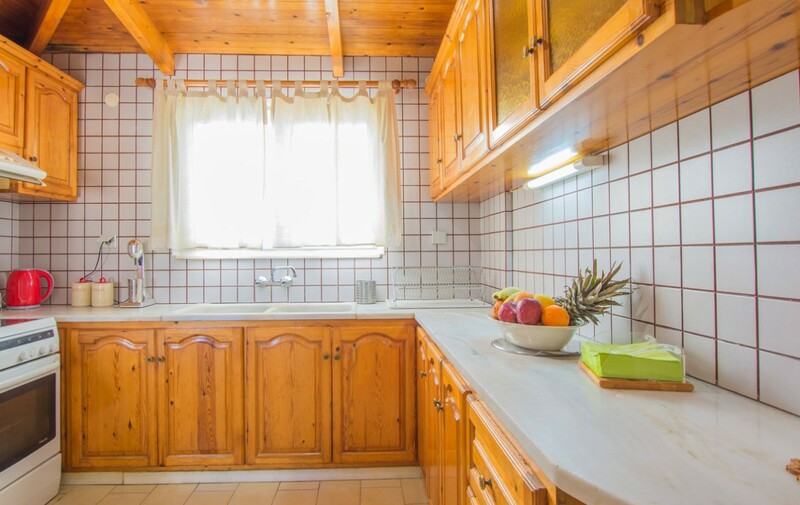 It offers comfortable accommodation for 8 people with 4 large bedrooms (3 double beds and 2 single beds), 2 bathrooms, a living room (with 2 sofas), a fully equipped kitchen that makes you feel at home. 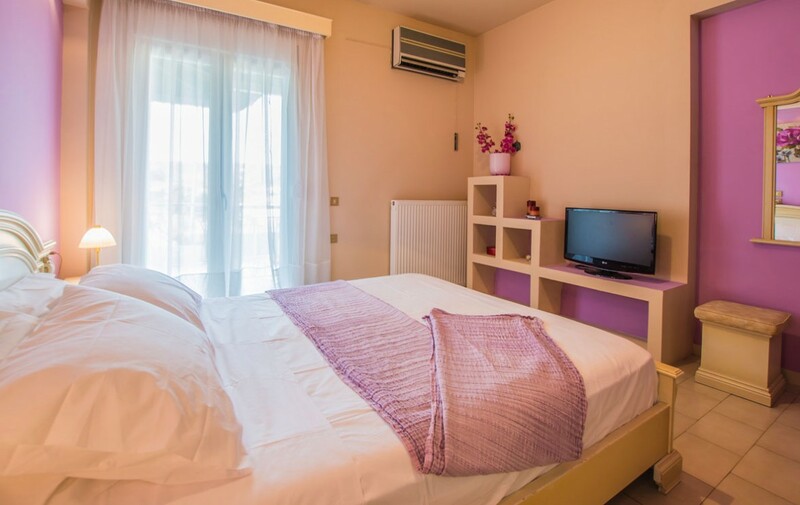 A / C: 4, Refrigerator, Oven, Wi-Fi, Linen, Barbecue, Free Parking.